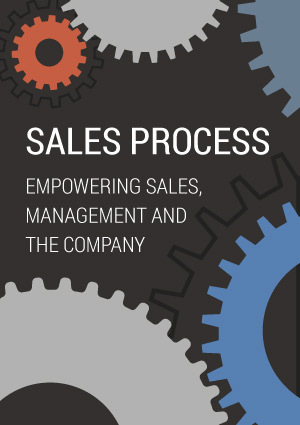 A standardized sales process steps outline not only the main sales steps but also the tasks to be accomplished successfully at each stage – which are absolutely necessary for effective sales pipeline management. Leverage these steps in the sales process to increase win probability, influence customer deal size and speed pipeline velocity. Download this free e-booklet and learn how to predict future sales, utilize the sales process to focus on qualified opportunities and built it from the ground up in a way it does not hinder the growth and influx of sales leads.